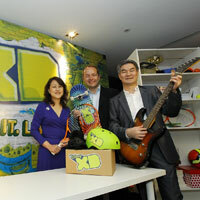 The Walt Disney Company Southeast Asia with Malaysia's top pay-TV operator Astro are set to debut Disney XD on Saturday, September 15 at 7:30 a.m. The Walt Disney Company Southeast Asia with Malaysia’s top pay-TV operator Astro are set to debut Disney XD on Saturday, September 15 at 7:30 a.m. The new channel targeting kids ages six to 14 will be available in English, Bahasa Malaysia and Mandarin, and is the first international kids channel airing on Astro’s basic platform. 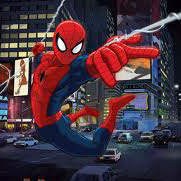 The 24-hour service will be available in both SD (channel 617) and HD (channel 637) and will feature a blend of original Disney XD series (Kickin’ It, Motorcity, Kick Buttowski – Suburban Daredevil), action/adventure movies, animation (Ultimate Spider-Man, Iron Man: Armored Adventures) and anime, sports entertainment and local content into its programming lineup. 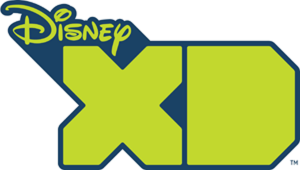 Disney XD is Astro’s third Disney 24-hour channel. 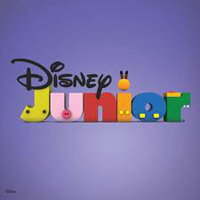 Disney Channel (channel 615) and Disney Junior (channel 613) are both featured on its kids pack.